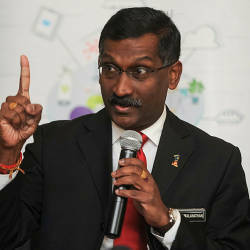 15 Apr 2019 / 15:32 H.
CYBERJAYA: This is a poser to ponder on: A minister says it is a “no-go” for the end-of-life vehicle (ELV) policy. On the other hand, a deputy minister says the policy is not in the trash bin yet. Transport Minister Anthony Loke said today there was no plan to implement the ELV policy to get old vehicles off the road. 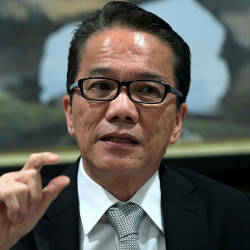 At the same time, Deputy Trade and Industry Minister Ong Kian Ming reiterated that a final decision on the policy had yet to be made. “The government is still considering it,“ he told a press conference on a visit to the Huawei Malaysian Global Training Centre here. 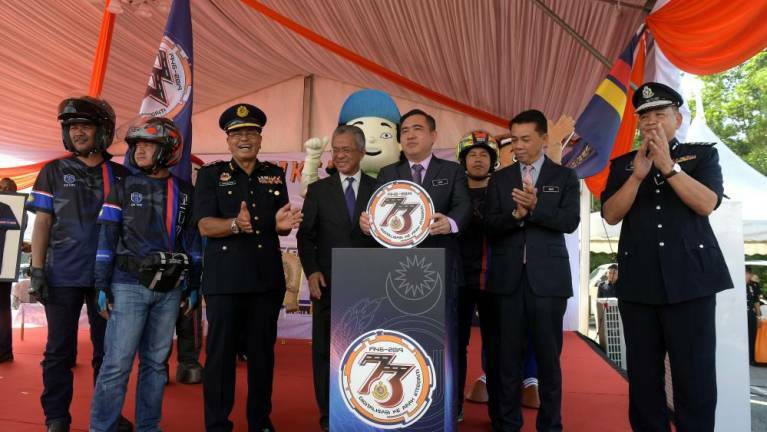 Loke, who was speaking at the 73rd Road Transport Department (RTD) Day celebrations in Putrajaya, stressed that the power to implement the policy was in the hands of his ministry and if such a policy was in place, the RTD would be the agency to enforce it. “Not other agencies,“ he stressed. In response to a report that the ELV policy would be implemented in the second quarter this year, Loke said “a study was carried out and there is no ELV policy for now”. “The government will not require inspections on old vehicles before approving the renewal of their road tax and insurance,“ he added. Malaysian Automotive, Robotics and Internet of Things Institute chief executive officer Datuk Madani Sahari has been quoted as saying that the government would announce a review of the National Automotive Policy (NAP) in the second half of this year and revive plans to implement the ELV. Loke said the current policy only required owners to send their vehicles to Puspakom if they failed to renew the road tax for more than 12 months. “This does not take into account the age of the vehicle. Road tax must be renewed every year, so there’s no issue here,“ he added. Under the NAP, which was introduced in October 2009, vehicles aged 15 years and more must be sent for inspection for road tax renewal. This was to be the first step towards full implementation of the ELV policy. 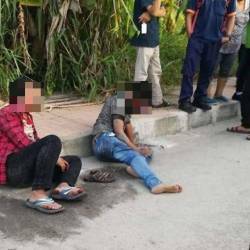 However, public outcry forced the Barisan Nasional government to scrap the policy a week after its introduction. Back then, it was reported that 2.7 million vehicles, or 14.5% of all motor vehicles on the road, were already more than 10 years old. On a separate matter, Loke disclosed that the RTD had collected RM4.23 billion in revenue last year and road tax renewals accounted for 69% of the amount. 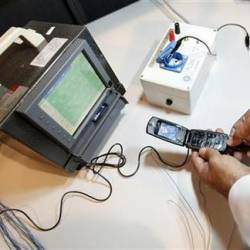 “This was a 3.32% increase over the previous year. The aim is to collect RM4.3 billion this year,“ he said. This makes RTD one of four government departments with the highest revenue. The others are the Customs and Immigration Departments and the Inland Revenue Board.